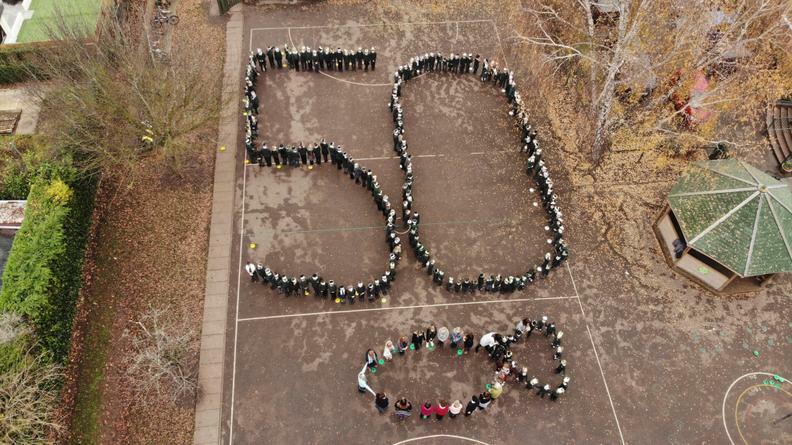 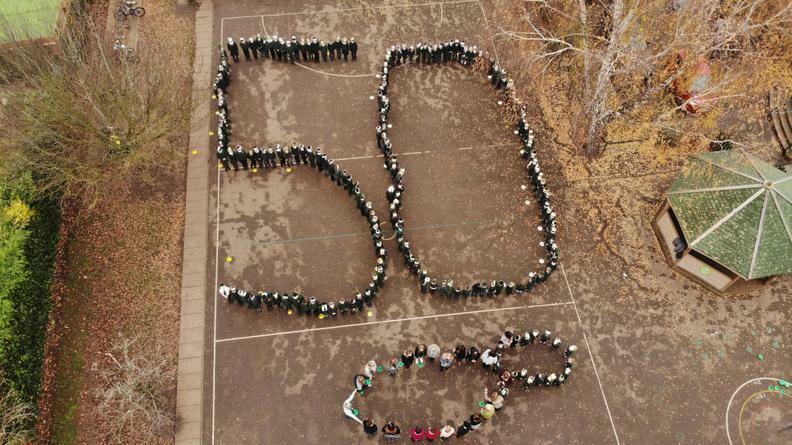 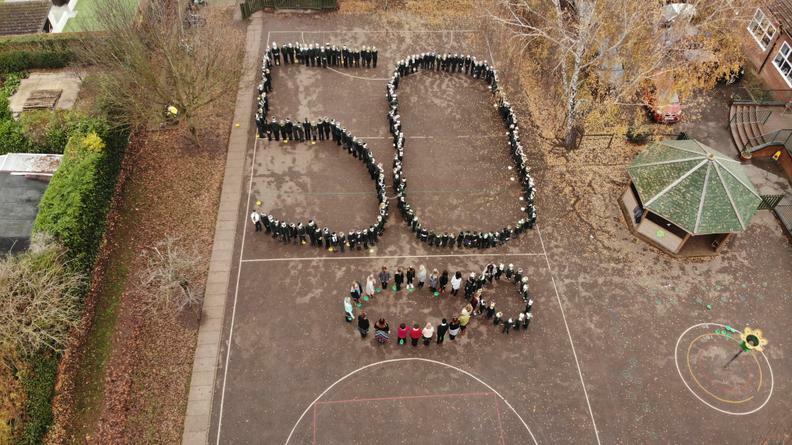 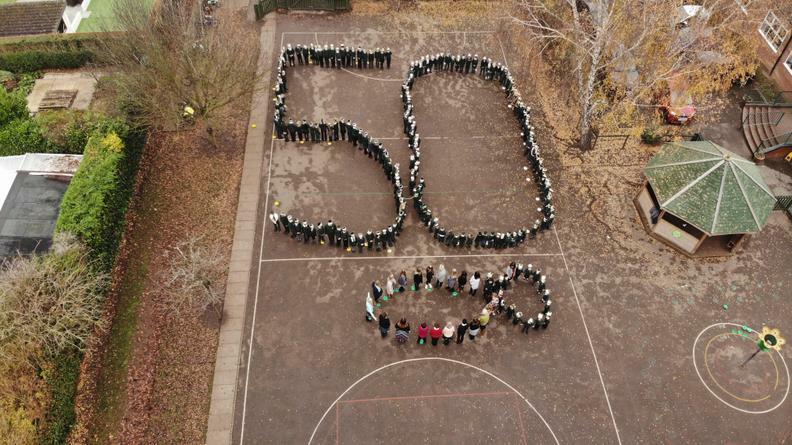 On Friday 23rd November we had our official celebrations for our 50th Birthday. St. Anthony’s was first opened in 1968 and has had 5 Headteachers. 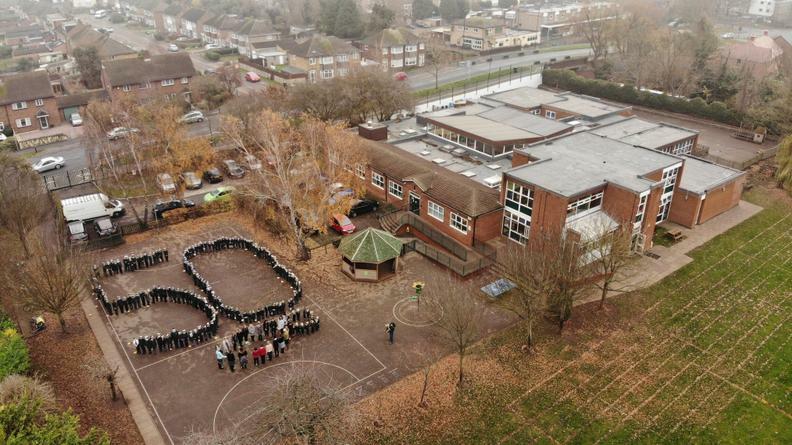 The first Headteacher– Mr Melton sadly passed away last year but the two other long serving Heads– Mr Feely and Mr Cannon were able to join us along with many past teachers, pupils, governors and parents for our celebratory Mass in the afternoon. 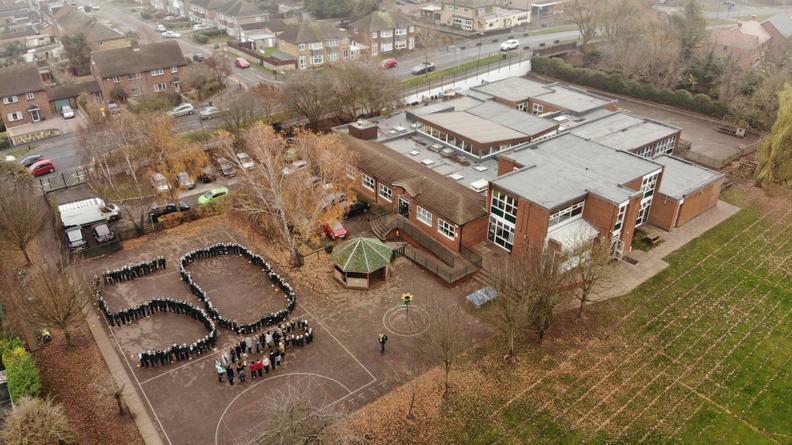 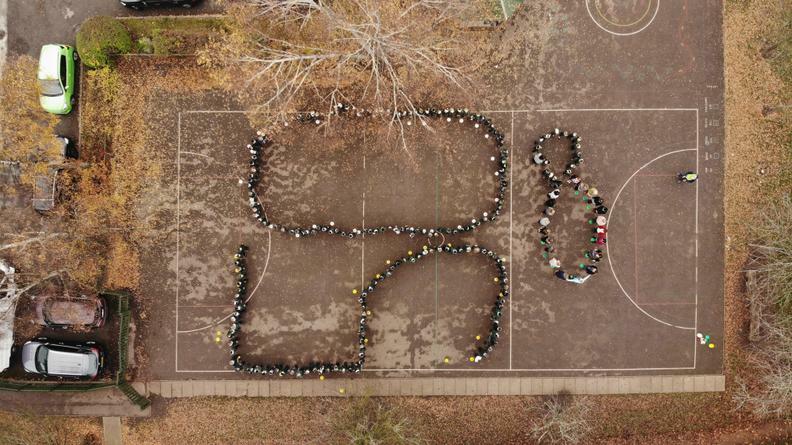 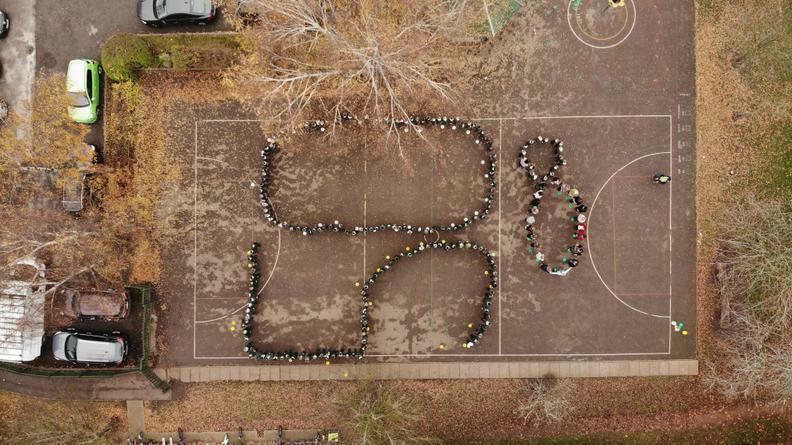 We had a super day, with the children making 50th party hats and having a birthday photo taken by a drone. 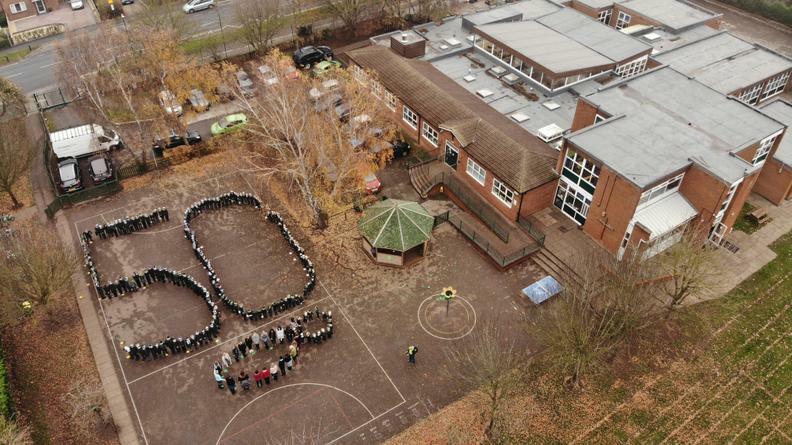 Everybody worked very hard to ensure the day went smoothly and I couldn’t have been prouder of the children, who as usual were all beautifully behaved and sang their hearts out during the Mass– Super well done to everyone for making it a day to remember.